Spring forward and customise your Easter gifts with the versatile and colourful Japanese rice paper – mt washi tape. Whether you’re entertaining and would like to brighten up your dining room table, planning an Easter egg hunt with the family or looking for something special to wrap those all important chocolates with this Easter, mt washi tape comes in a range of patterns and sizes to suit the occasion. The diverse product allows you to be creative by writing and drawing on it. 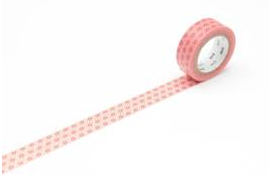 mt washi tape can be removed without leaving a trace and re-applied in case you make any mistakes. It’s also water and heat proof so it’s safe when the kids are around. 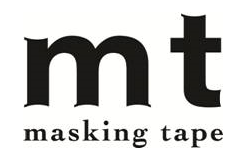 mt washi masking tape is the original of its kind and began in 2006 when three ladies from Tokyo approached Kamoi Kakoshi who initially made industrial masking tape. The four joined forces and revolutionised masking tape as we know it, launching mt washi tape as a decorative item. There are now over 100 different colours and patterns available.